Actually, this isn’t really a fix. 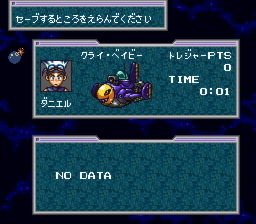 DynamiTracer is a Bs-X game for the Satellaview System. 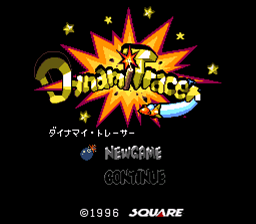 This patch modifies the game to behave more like a regular SNES game. The Sram was relocated to the normal hirom region and the header was modified. I just made this patch to be able to build a cartridge of this game. Sourcecode included.